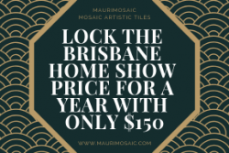 Maurimosaic is one of the most trusted and current handmade mosaic artistic tiles company in the world based on the Gold Coast. 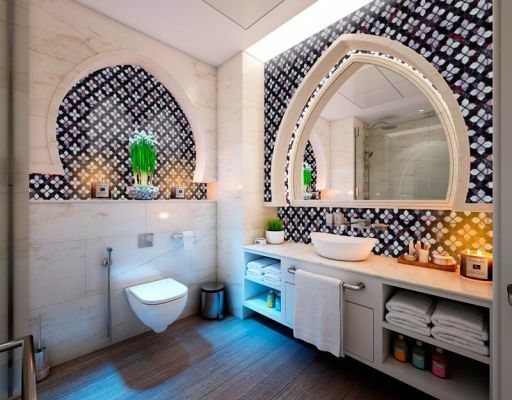 We offer only the finest in mosaic wall art and custom mosaics; handcrafted with hand-cut stained glass to bring you unsurpassed quality in mosaic designs and patterns. 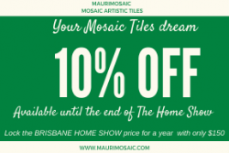 Whether mosaic art is your hobby or your passion, we have the right mosaic supplies for you. 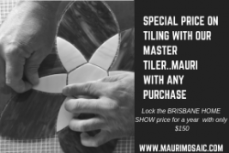 The entire process of the tile is made by hand: this makes each tile unique; the slight variation in the overall design makes for a stunning layout that is both organic and intentional. 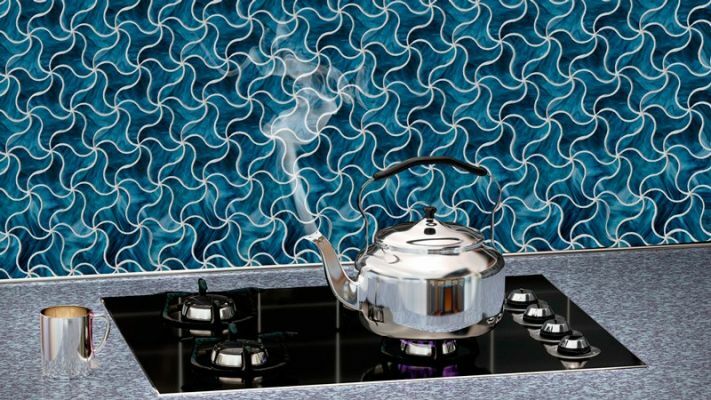 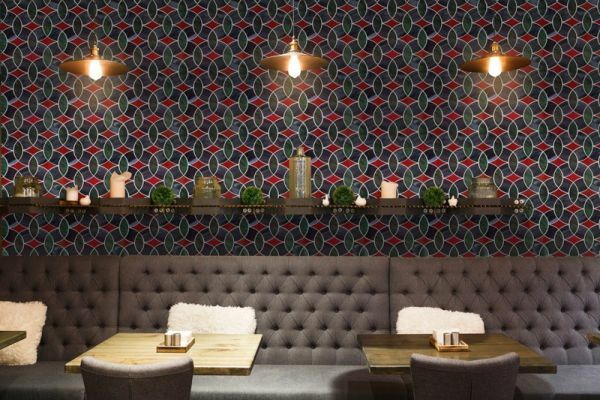 Don’t be afraid to get creative and experiment with your new Mosaic Artistic Tiles.